- Date: 03/2014, Seed: $80 k (post valuation: $1100000). 5 of the UK's best startups were chosen from a shortlist of 50. Karisma Kidz was also one of the 7 businesses selected for investment. Start-ups with profit and founders with passion. Making the sales and getting the cash in. Lean manufacturing, done on shoe strings. These are a few of our favourite things. Lovedbyparents Award logos are the ultimate seal of approval as each product is tested by a panel of real parents. When you see our logo on a product, you can trust that it is truly Lovedbyparents. Awarded by children and their preschool provider to the toys they love to play with! Listed as one of the UK's top 100 startups and joining alumni such as Notonthehighstreet.com – The unique gift company raised £10m valuing the company at £100m in 2012 (2008 list) Huddle – One of the most successful tech companies to come out of the UK in recent years, the project management and online collaboration business is considering an IPO after bringing total funds raised to over $40m (2008 and 2010 list) Naked Wines – Customer-funded winemaker Naked Wines has raised a total of £25m to accelerate growth (2010 list) Hailo – The taxi-app is now available in 13 cities worldwide and has recruited 42,000 drivers to the service (2012 list) Fetch - The mobile marketing agency posted a turnover of £20m in 2012 with a projected £35m for 2013 (2012 list). Fetch has also seen a 92% increase in staff since last year. This is a multifarious award by Telefonica and the UK government. Karisma Kidz received £40,000 in funding, plus mentoring and business expertise through a network of corporate and entrepreneurial contacts. It was also delivered free rental space in central London not far from the Silicon Roundabout. Karisma Kidz Superheroes are Good Toys! 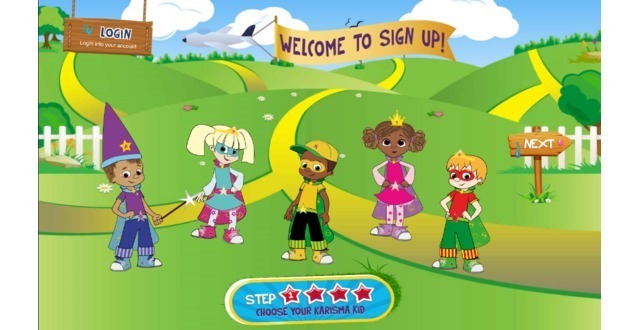 Karisma Kidz is a fun, safe, engaging brand to help children to identify, explore and manage their emotions. We have created an innovative range of products and an online platform that utilise the best personal development technologies in a way that has never been teamed with play and education before. 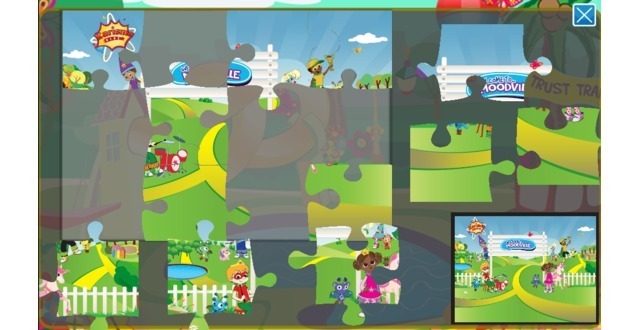 Our online game is specially designed to enhance emotional intelligence and enable children to explore, identify and manage their emotions. Social and Emotional learning is a growing market. The founder of EA sports launched If we can.. A social and emotional learning game in the US in Feb 14. This is specifically geared to the US curriculum and an older target age group. We have a strong first mover advantage in an untapped market for the age group we are targeting with strong attraction and retention rates already. 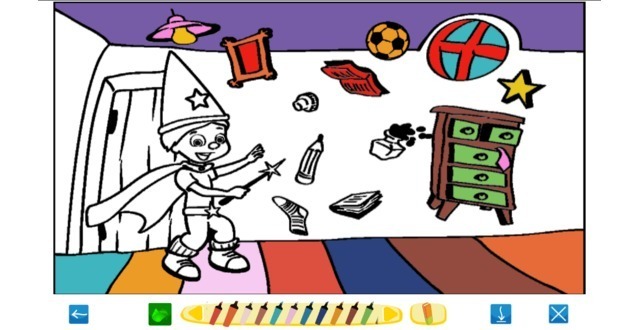 Our platform is designed for children aged 3-9 with a core market of 4-6. Safety is paramount and children will have limited social networking and interactivity, with the little there is being supervised and reported. 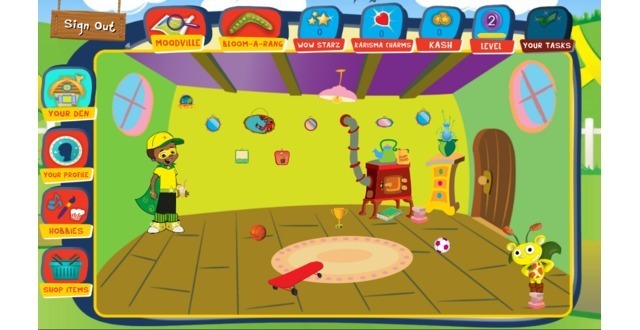 Online platforms providing virtual worlds for pre-school children are prevalent, but the understanding of how children develop emotional skills and the experience of the team behind the Karisma Kidz is almost impossible to copy. We have 2 preload deals in place and have 3 registered trademarks, copyright for all our characters and areas and have registered design rights.